Abstract: This review summarizes the epidemiological trend, risk factors, prevention strategies such as vaccination, staging, current novel therapeutics, including the drugs under clinical trials, and future therapeutic trends for hepatocellular carcinoma (HCC). 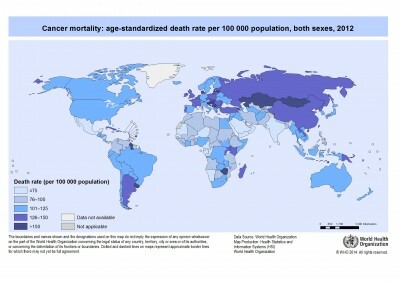 As HCC is the third most common cause of cancer-related death worldwide, its overall incidence remains alarmingly high in the developing world and is steadily rising across most of the developed and developing world. Over the past 15 years, the incidence of HCC has more than doubled and it increases with advancing age. Chronic infection with hepatitis B virus is the leading cause of HCC, closely followed by infection with hepatitis C virus. Other factors contributing to the development of HCC include alcohol abuse, tobacco smoking, and metabolic syndrome (including obesity, diabetes, and fatty liver disease). Treatment options have improved in the past few years, particularly with the approval of several molecular-targeted therapies. The researchers are actively pursuing novel therapeutic targets as well as predictive biomarker for treatment of HCC. Advances are being made in understanding the mechanisms underlying HCC, which in turn could lead to novel therapeutics. Nevertheless, there are many emerging agents still under clinical trials and yet to show promising results. Hence, future therapeutic options may include different combination of novel therapeutic interventions.